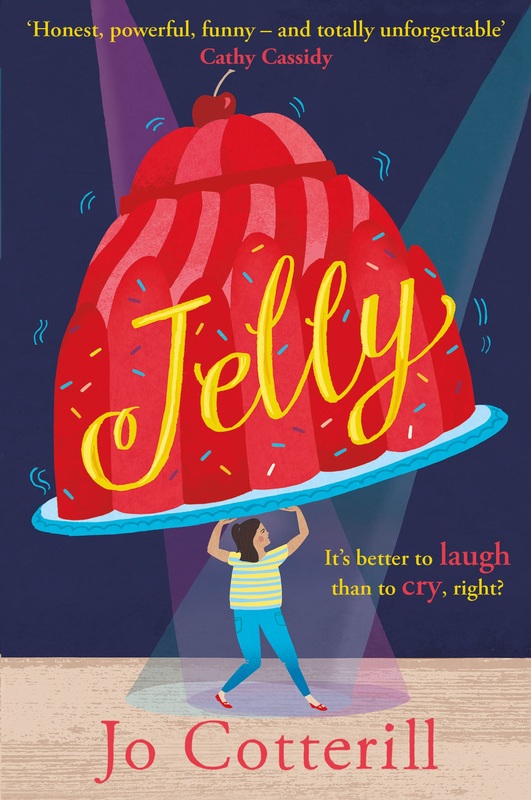 My novel for 8-12s JELLY has been chosen for the 2019 Read For Empathy list! JELLY includes themes of: self-esteem, body image, fat-shaming, positive and negative male role models, empathy, music, poetry, self-expression, periods, friendship, secrets and families. It is a perfect class book for Y5 and Y6 and can also be used with Y7 and Y8. The website also contains deleted scenes, background info, glossary, explanations of publishing and much much more! If you’re considering JELLY as a class read, please do check out the site – all the prep work has been done for you!